MoD Design Guru - Fresh Ideas + Cleverly Modern Design: Reface or Replace? I really dislike my kitchen cabinets and cannot afford a new kitchen. How can I transform my kitchen without the expense? Are the bones of your cabinets in good condition? Are your cabinets built 20-30 years ago? 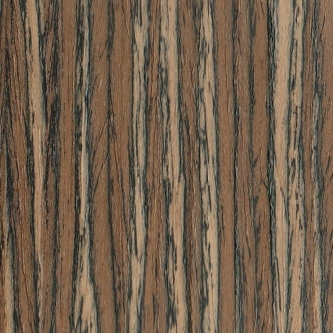 If so, they may be unattractive but are solidly constructed and are good candidates for kitchen cabinet refacing. Are you happy with your kitchen layout and the way it functions? If you are nodding your head yes, then refacing is still a good option. Is your existing kitchen floor level? If it is, you are good to go for refacing but if the floor is not level sometimes settling can cause cabinets to sag so you may find some obstacles ahead. Are your existing cabinets painted? If they are painted before 1978, the paint most likely has lead in it and refacing contractors are required to take special precautions when working and required to give you a brochure called "Protect your family from Lead in the home." I hope your cabinets are not painted because this is an added expense to your project. So how does refacing existing cabinetry work? Basically your contractor will remove your old doors and drawer fronts and then rough up the old face frame and side panel finish in preparation for the new veneer covering. Can you believe thats it? Finish options are plastic laminates and wood veneer. Plastic laminates will be the less expensive option. 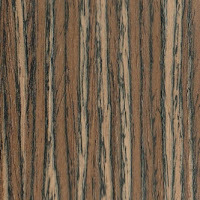 Check out Formica laminate for a wide range of solid color, wood grain and patterned laminates. 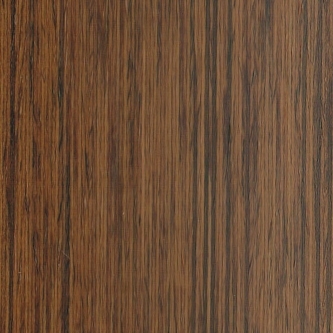 Refacing with wood will cost 10 to 25 percent more than the laminates. 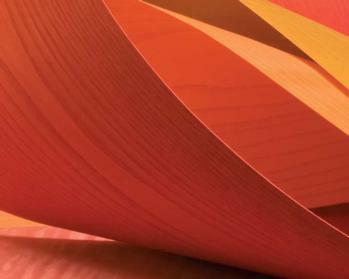 Take a look at Tabu Veneer. 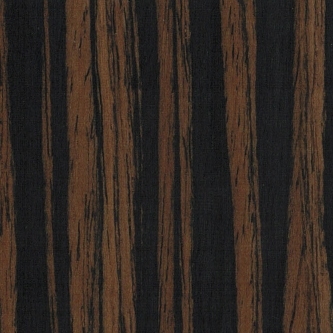 Tabu offers natural beautiful wood veneer in a full range of colors. 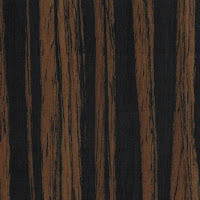 See the Ebano, Teak and the Noce Wood Veneer images. Don't you love it!! Contact the New York Sales Rep at materialsinc for pricing assitance. Once the veneer covering is wrapped over the existing wood, your contractor can re-install the 'new' cabinets and drawer fronts. Voila, you have brand new cabinets and you didnt have to wait months! You can then select some cool looking decorative hardware to finish off your project and personalize your cabinets. Take a look at focalpointhardware. They have a lot of brands to offer. So, how much is refacing going to cost you? How much you pay for refacing depends on the size of your kitchen. Whatever you pay it will be significantly less than the cost of a new custom kitchen. People dont realize that there are a lot of other hidden costs to kitchen remodeling: moldings,installation, any required plumbing or electrical,refinishing your walls if cabinet locations change, sales tax, and delivery charges. If you do not get your refacing contractor thru a recommendation, make sure you get references and go see their work. 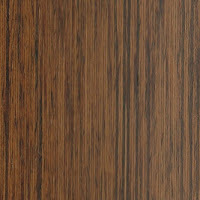 Check corners, edges, and where stiles and rails meet on cabinet doors. These intersections should be crisp! Great post! I too was looking to re-do my kitchen without all the ridiculous expenses so I opted for cabinet refacing in my New Jersey home. I never even thought of this as an option but my husband convinced me otherwise and I am so glad he did. It looks great and we saved a TON of money! Definitely an option worth checking out...thanks for the great blog!